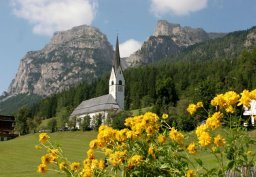 Situated in a natural basin at the foot of the Sella massif, surrounded by numerous peaks with the characteristic jagged shape of the Dolomites, Alta Badia offers its visitors a multitude of appearances. It is certainly the kingdom of the bold peaks that incite adventure, but it is also an enchanted land where the mountains are tinged with pink at dusk and where there is an aura of mystery and magic. 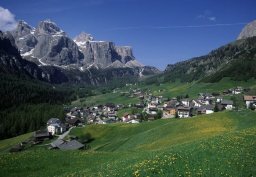 It is the silence of its solitary summits and the joy of its laughing villages: Corvara, Colfosco, La Villa, S.Cassiano, Pedraces e La Val. 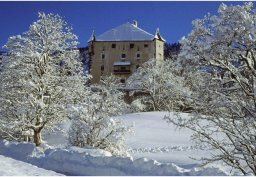 Here you can isolate yourself for hours immersed in this unspoilt beauty, following the footprints of history or you can dedicate your day to sport or simply to relax. You will love Alta Badia, the fatherland of the Ladin people, the most ancient Raetoroman population of the alpine range, differing not only in language but in its proud, secular tradition of agriculture and crafts. And let’s not forget the joys of the palate that range from local cookery to high class international cuisine. Throughout the summer in Alta Badia, get away from it all amidst the unspoilt, natural world of the Puez - Odle and the Fanes - Sennes - Braies nature reserves or walking through the high planes of Pralongià - Cherz and Armentara. Embark on a history and culture trail of folk festival, age-old chapels, the new Ladin museum situated within the walls of the charming "Ciastel de Tor" (Tor Castle), where modern expositional techniques are used to illustrate the history of the Ladin language, as well as the development of culture and tourism in the five major valleys. 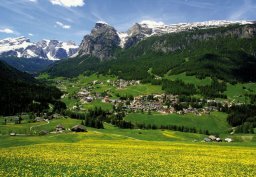 Sports lovers are spoilt for choice: walks and Vie Ferrate (iron walk ways),fitness runs, golf courses, alpine guide centres, sports fields, paragliding schools, horse riding, cycling routes and more. 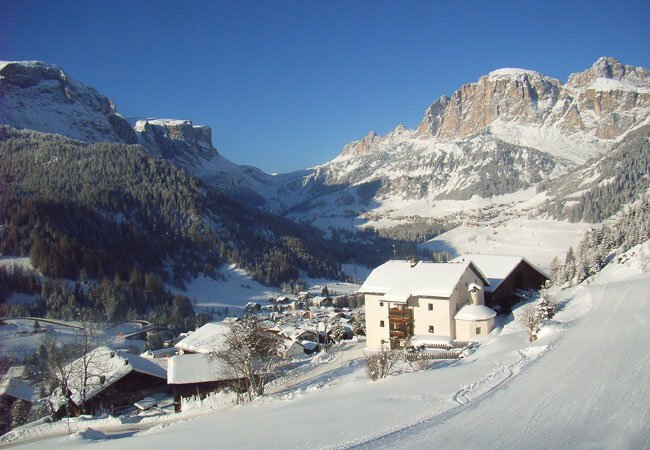 again Alta Badia presents itself from its better side: 130 km of best prepared slopes linked togheter by 54 modern lifts and an avant-garde snowmaking system. 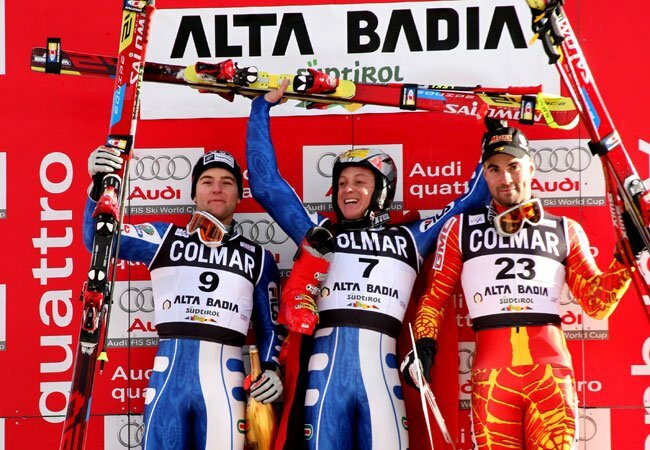 And not to be forgotten, the appointment with the big international sport events: the Alpine Ski World Cup Men's Giant Slalom and the Sellaronda Skimarathon. It is the most central of the villages in Alta Badia, located at the foot of the Gardenazza and the Piz La Villa, dominated by “Ciastel Colz”, an old manor house in the old part of the village where the church can also be found. 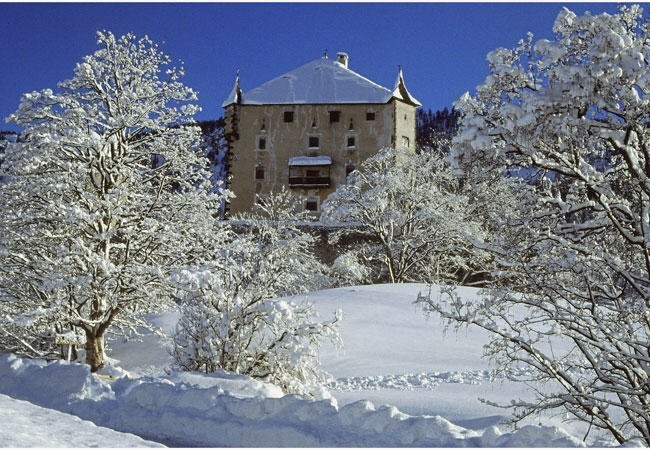 For over 15 years La Villa has been the centre of attention following its holding of the Ski World Cup event on the “Gran Risa” slope which makes up part of the “classic” events on the white circuit. 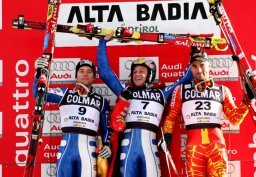 Every year around mid-December the caravan of Alpine skiing arrives in La Villa where an atmosphere of festivity and joy is created for a couple of days, which is typical of an international sporting event. With the conclusion of the event, La Villa returns to its natural state of calm. 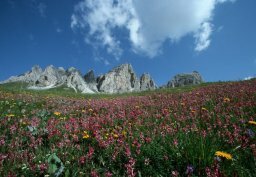 In the south of the Alps, the range of mountains situated between the Adige and Piave rivers and between the Val Pusteria and the Belluno valleys, is dominated by the mighty peaks of the Dolomites. The landscape is electrifying and unforgettable; pale castles of rock rise up from the relatively untouched green fields and forests below where flowers and fresh water abound, picturesque alpine huts burnished over the centuries nestle in the valley and above all, there is an explosion of light that changes with the wanderings of the sun; from the flame red of dawn through the gentle violet and blue of the afternoon to the incomparable inflamed gold evenings (Enrosadira). 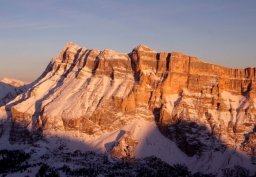 The Dolomites take their name from the rock (dolomite) which is unique to this area. 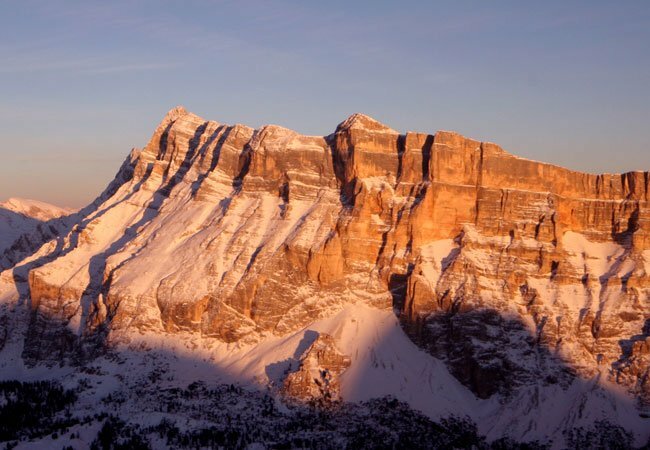 The term Dolomite is a gesture to their discoverer, the Marquis Déodat Gratet de Dolomieu who, during a trip to our mountains in 1788, took some rock samples and analysed them noting their chemical composition (double calcium carbonate and magnesium).